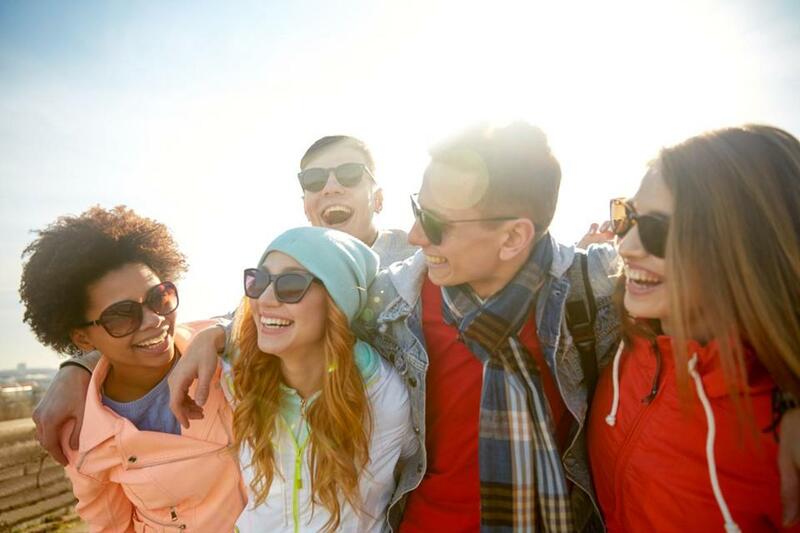 As director of the Add Health study, a long-term national project tracking more than 20,000 teens into young adulthood, Harris began to notice that social connections were quite important to adolescent health. Knowing the same had already been established for seniors, she and colleagues attempted to map the relationship between physical health and social connections throughout the whole human life span. Easy, right? The effort required a year of analyzing and combining results from four large, long-term human studies of health and social life: the Add Health study, a national survey on midlife development, and two projects focused on retirement and older adults. Within each period of life, the researchers compared the number and quality of a person’s social connections — including family, friends, and acquaintances in the community — with four measures of physical health: body mass index, biomarkers for inflammation, abdominal weight, and blood pressure. Each of these measures relate to stress, which is believed to be the means through which social relationships affect our health. Loved ones, after all, often either increase or reduce the burden of stress in our lives. Notably, those connections are the most important to physical health during adolescence and old age, two stages in life when people voluntarily make their own social connections, as opposed to mid-life when we are likely to have children and living parents. Overall, there is no doubt that social factors impact physical health, says Harris. She encourages parents to have their children participate in social groups — not just activities they are good at, but any sort of shared interest or leisure activity that helps young people form more, and stronger, social bonds. A friend a day could keep the doctor away.